A service dog is a well trained dog that serves one individual having a physical or mental disability. Psychiatric service dogs are even known to help kids with autism. Dogs in this category help by keeping people away from their ‘handler’ who may be having a panic attack. Some even stop kids from running away from their parents or into the traffic. In the United States, on an average, 30 to 35,000 dogs are trained to be service dogs for PTSD, Autism and Depressed patients. These dogs tend to cost a lot of money but charitable organizations often pick up most of the expenses. 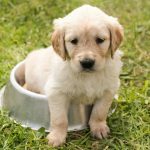 While any dog, pure bred or mixed breed, can be trained as a service dog, here is a list of best service dogs breeds for autism and depression. Hearing or signal dogs need not be large breeds-many veterans injured in wars are also hearing impaired along with PTSD. Small breeds are often selected for such people. Alerting often requires jumping on beds for which smaller breeds are preferred owing to likelihood of lesser damage. 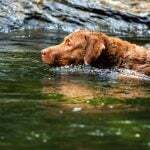 Larger breeds like German Shepherds were first used for service followed by Golden Retrievers and Labradors because of their gentle dispositions. Seizure response dogs can be of any size. Larger are preferred as they help keep the individual from harming himself. Psychiatric dogs can be of any size but they need to be very calm themselves. Therapy dogs can be of any breed or even mixed breeds. Earlier, Rottweilers and Pitbulls were not considered for these jobs but today, even these breeds are known to visit assisted living facilities, senior homes and other visiting facilities. There is a reason why thousands of German Shepherds have been trained for police, military work and also for protection of livestock and people. This breed is highly intelligent, loves challenges and functions best when it is given work to do. Their gentle temperament, strong work ethics and loyalty make them best service dog breeds for anxiety and depression. With good training, this breed can serve people of all ages and conditions. 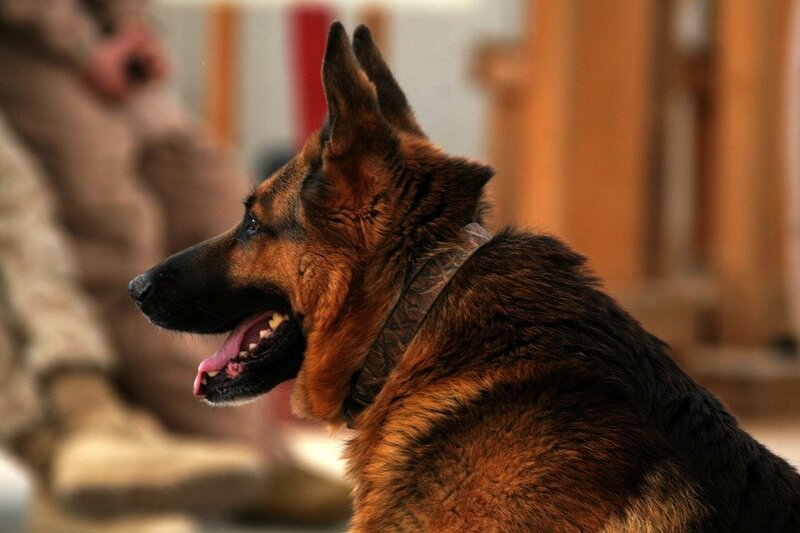 Many German Shepherds have helped patients achieve physical, emotional, social and cognitive skills and goals. Germans are also known for detecting bombs, illegal drugs, contrabands, cadavers etc. They also assist police in apprehending criminals. Their size, strength, temperament and ability to learn quickly makes Labs the best emotional support dog breeds. 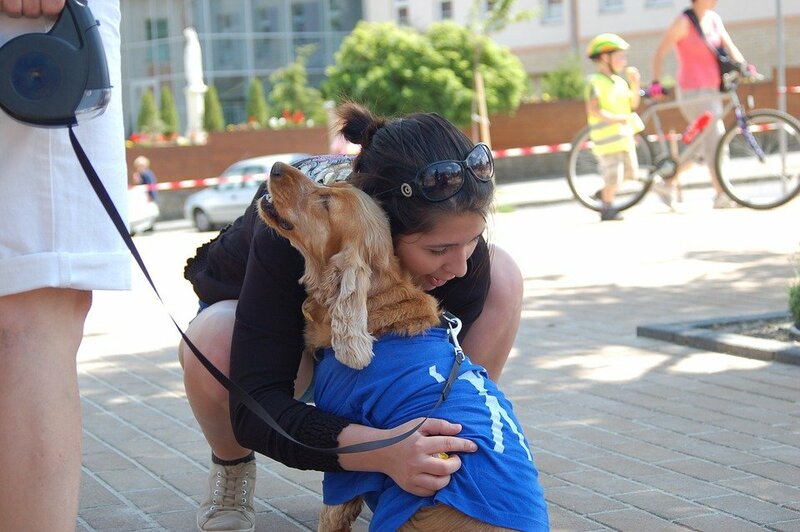 In fact, it is said that there is nothing a Lab loves more than to help people. Service to mankind has been ingrained in their DNA for generations. A happy Lab is the one who has work to do. 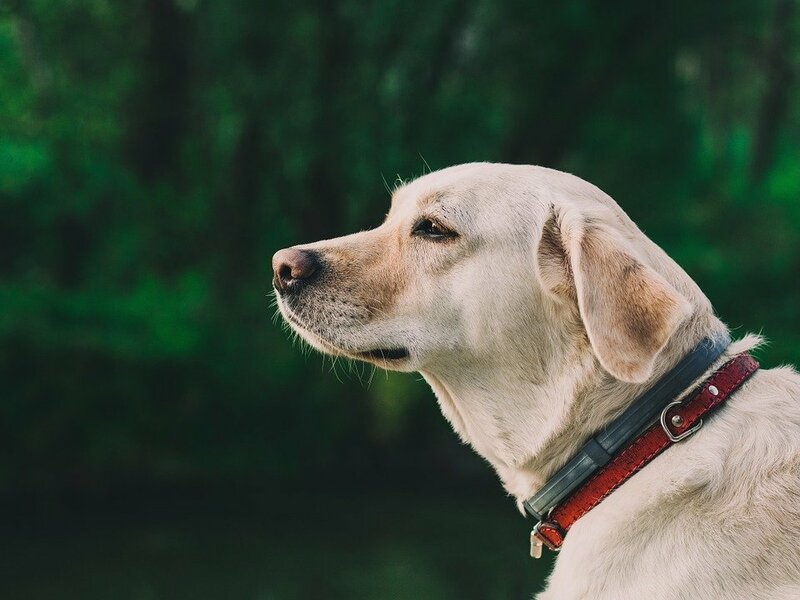 With proper training, Labradors can make wonderful companions to people of all ages diagnosed with anxiety and depression. According to Animal Models and Human Reproductions[i], Labradors make excellent service dogs for people with hearing disability, seizures, limited mobility, PTSD, autism and depression. Golden Retrievers have proven themselves in the field of assistance work helping people who have emotional or physical difficulties. A well trained service Golden can also work as hearing aid for those who are deaf or hearing impaired. They alert their human to sounds like baby crying, alarm clock, fire alarm, clock’s ring, oven timing etc. Goldens love people and they just know how to give comfort. Many Goldens have helped children with emotional issues open up to something outside them and heal. Emotionally traumatized individuals find comfort and safety in the nonjudgmental affection of a large sweet Golden Retriever. 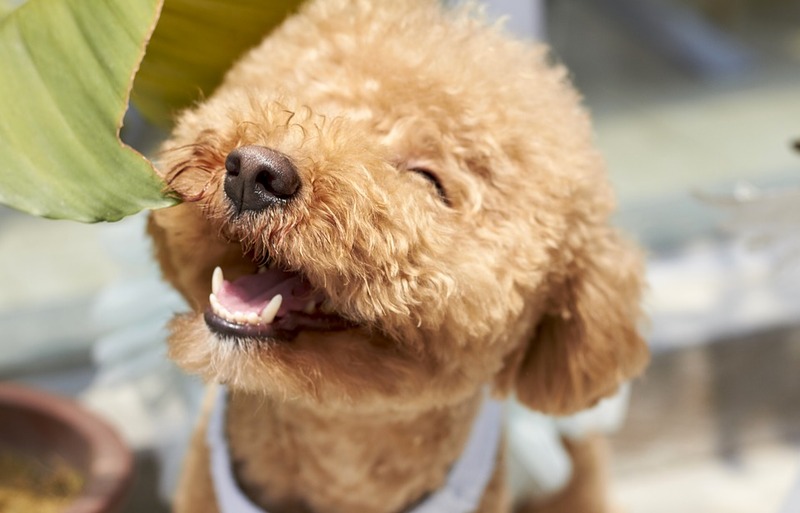 The Standard Poodle is among the top 3 psychiatric service dog breeds. They are intelligent, gentle mannered, loving, loyal and also hypoallergenic. These balls of fluff can be trained easily and are great therapy dogs for people who need constant companion. 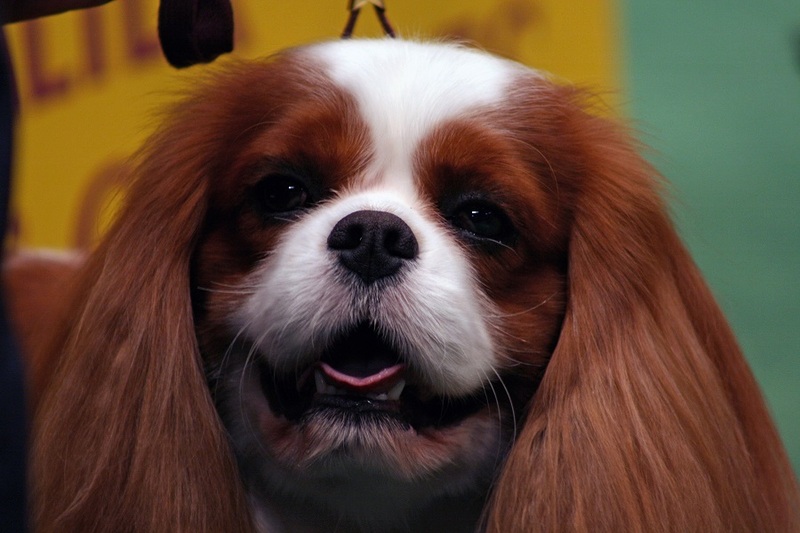 The English Spaniel is a highly intelligent dog; no wonder it is one of the best small service dog breeds that can be easily trained for obedience and therapy. Their cute looks and intelligent, loving temperament makes them a hit among residents of assisted living facilities, hospitals, therapy institutions etc. They are alert and affectionate, their temperament is stable and their loving nature is ideal for people suffering from anxiety and depression. 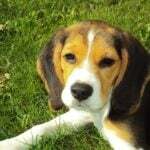 Beagles are another important entry in small service dog types list owing to their highly intelligent nature. They are laid back, friendly and small enough to not intimidate people. 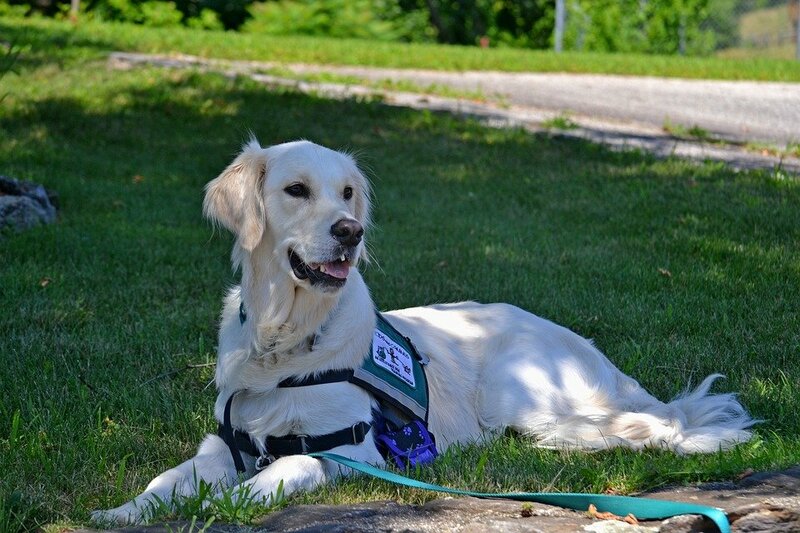 This psychiatric service dog breed loves visiting nursing homes, children’s homes, senior centers, veterans’ facilities, or even schools for special kids. 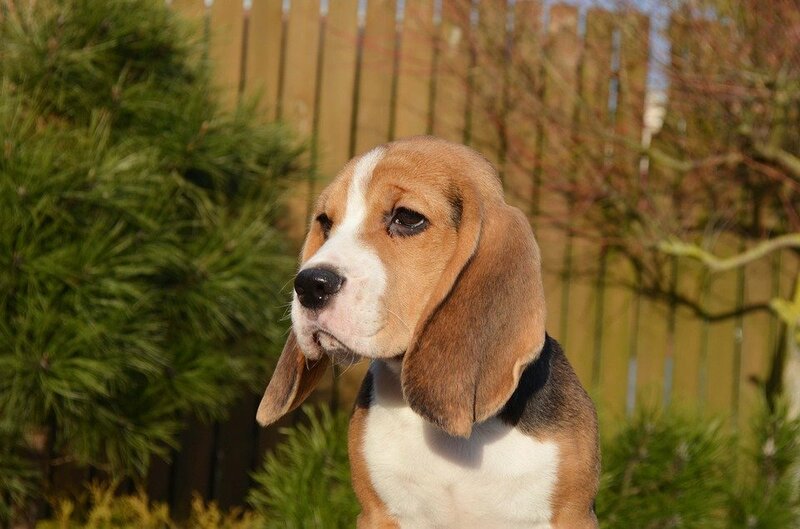 Beagles can also be trained to sniff cancer, explosives, drugs and accelerants used in arson. 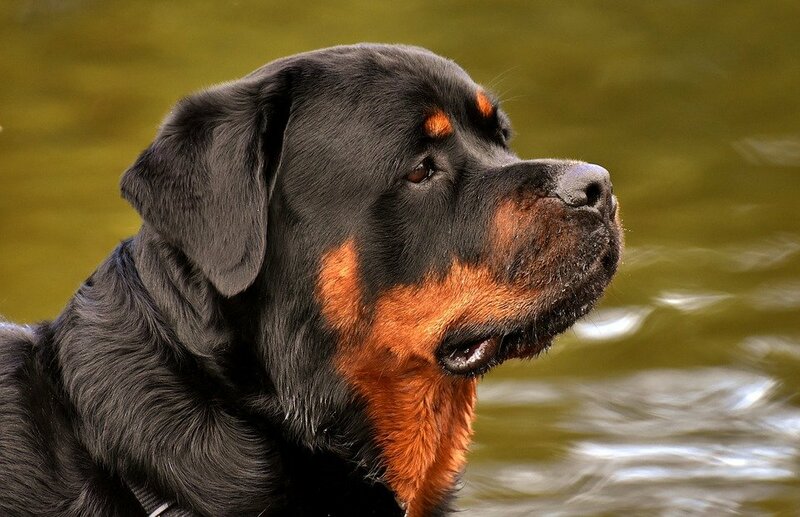 Two organizations- The Delta Society and Therapy Dogs International- test and register Rottweilers (and other breeds) having the temperament suitable for visiting hospitals, hospices and old age homes. Rotts can be trained in a wide range of assistance tasks to assist hearing impaired people, PTSD or traumatized individuals and even people suffering from depression, anxiety and panic attacks. Their keen awareness makes them especially suited for assisting hearing and sight impaired individuals. Their training and handling may be difficult but today this breed is an accredited service dog breed. 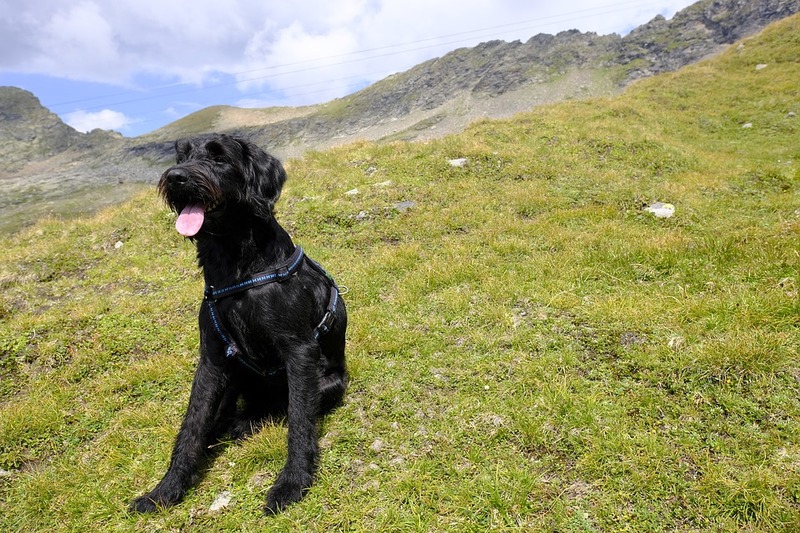 Created as the ultimate service dog, the Labradoodle has become a hit around the world. It is the most popular designer dog breed in the United States and was initially bred to function as service dog to people allergic to dander and dog hair. This is a large, solid, dependable, loyal and loving dog that wants to please its humans. They are ideal with children and can work tirelessly all day. 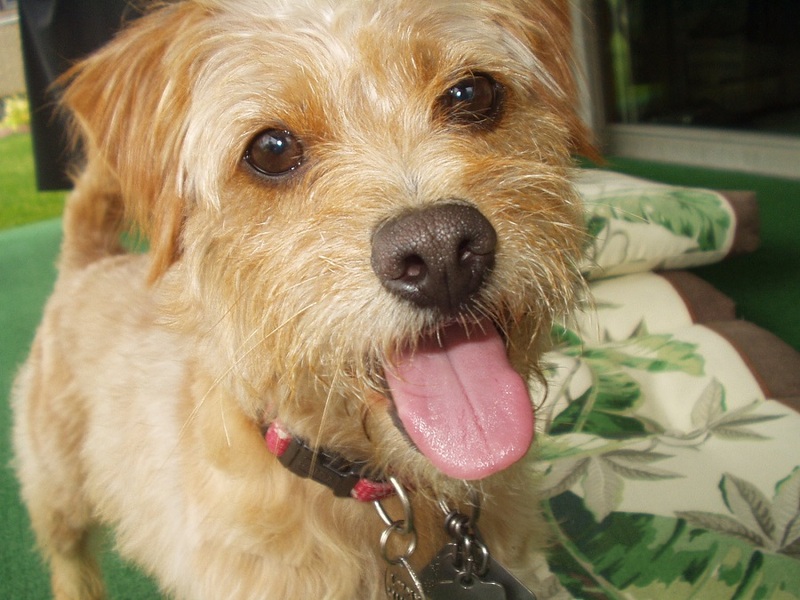 There are many terrier breeds, so there are many Teripoos. Teripoos have an adorable appearance and intelligence. Since they have Poodle blood in them, they are bound to be intelligent and can be trained pretty easily. It is no wonder that Teripoo is the best service dog breeds for depression. Like Poodles and Golden Retrievers, the Goldendoodles make great companions and therapy dogs. They are the best choice for people with allergies. 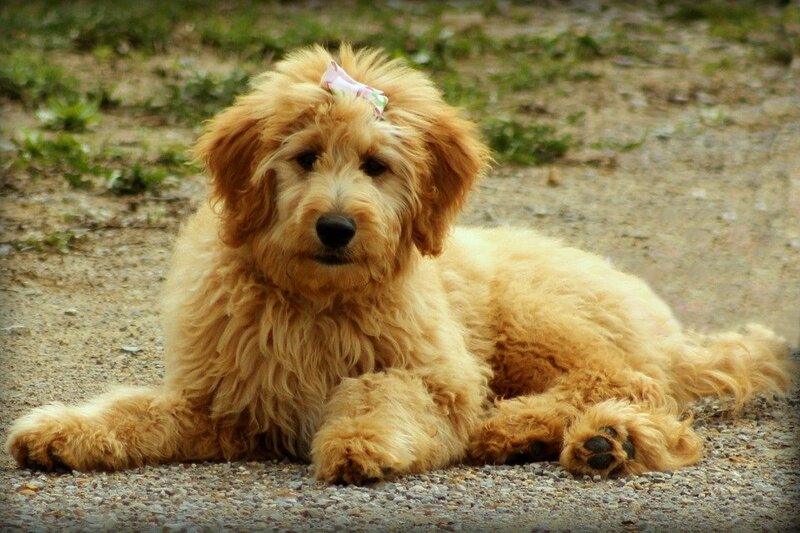 The result of this cross breeding between two intelligent breeds has made the Goldendoodle a highly intelligent breed that is easy to train. They are even considered healthier than their parent breeds. Goldendoodles make great pets for sick, elderly and even children. They are great as guide and therapy dogs owing to their loyal, intelligent and alert nature. Many Goldendoodles have done extremely well as service dogs at nursing homes, as therapy dogs for blind or deaf people, as hospital patients and elderly or sick people in hospitals, hospices and assisted living facilities. What is a Puppy Starter Kit? Should You Get One?